Nestled in the grounds of the quintessentially English Carlton Towers Estate, this wonderful location offers a fantastic combination of natural countryside setting with the most luxurious facilities. The marquee site is surrounded by beautiful woodland, which in spring time comes to life with a sea of vibrant bluebells. A superb decking area overlooks the historic 11 acre lake, to take in the views of waterlilies. The small island in the middle of the lake is home to nesting swans and other fabulous wildlife. 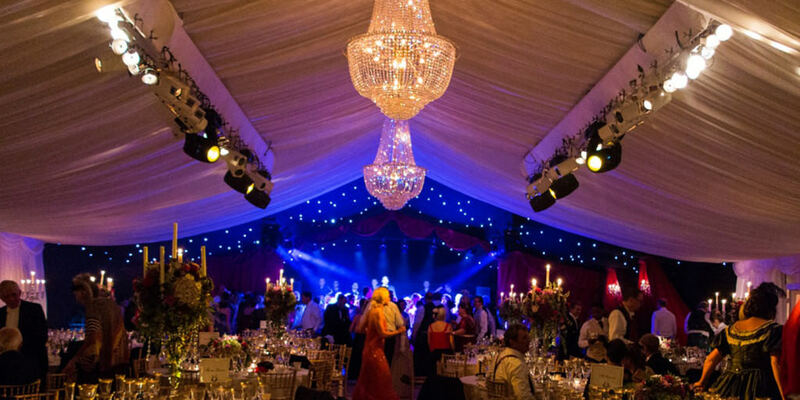 Dine have launched a number of exquisite marquee locations all of them individual and offering you an exclusive setting to host your marquee celebration. If you have set your heart on a marquee wedding but aren't sure of the location or the next step then you should speak to one our dedicated experts. 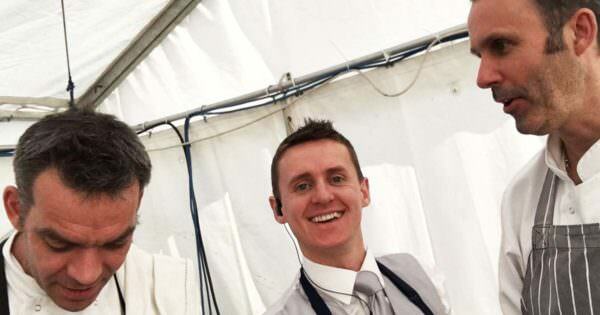 Outdoor events are our specialty, so get in touch to find out more about how we can make your event special. 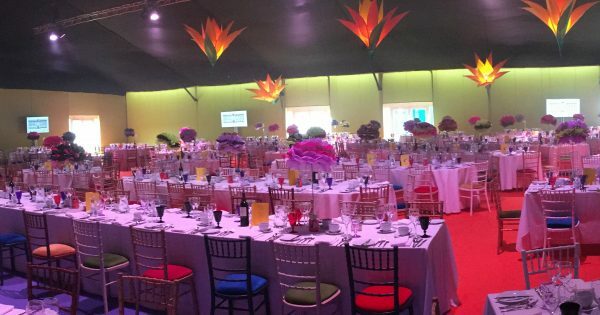 Our team of event managers will advise you on the best location and will help you to source the marquee of your choice. We particularly love the NEW Aurora sailcloth marquees, available at Carlton Towers from our friends at Shades "Elegant Canvas Canopies". Please contact one of the team to find out more. In terms of catering we are able to offer anything from a formal 3 course meal to a menu with a more relaxed vibe if you wanted to give your guests substantial canapés and bowl food. Exclusive and private – you will have exclusive access all the way down to the Lakeside for your private event within the Carlton Towers parkland. Tranquil setting - enjoy superb views over the lake to your own private island complete with a beautiful pagoda & landscaped gardens. Wonderful location – Carlton Towers is nestled in the North Yorkshire countryside with easy access to road and rail networks. Even a helicopter landing can be arranged! Fabulous marquee – exclusive access to the NEW sailcloth tents with luxurious facilities and a purpose built decking area to make the most of the exquisite views. Flexible layout & interiors – create the perfect day you’ve always wanted complete with your furnishings, bar & lighting styles. 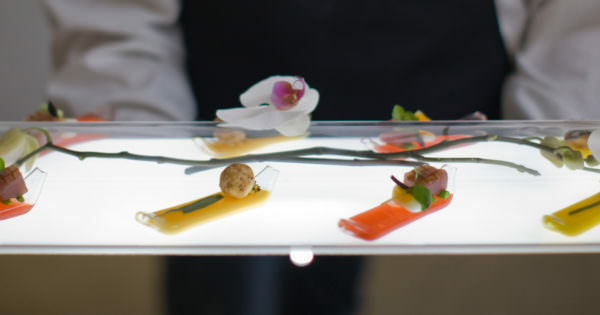 Award-winning event management - Dine will work with you to create the ultimate bespoke wedding, fine food and service. From my first meeting with Matt, he had a real attention to detail, totally understood what we were trying to achieve and instilled me with confidence. After persuading my fiancé and dad to employ Dine, they didn't believe Matt could live up to mine and my mum's raving reviews of him. However, at our tasting Matt more than impressed both men (no easy task!!) who were very impressed with his very comprehensive knowledge, his experience and ideas and his very tactful yet efficient manner of dealing with problems. I literally cannot praise Dine enough and I know my husband, my parents and my sister feel the same, 'Matt will know, just ask him' became a daily phase in our house for the last six months! 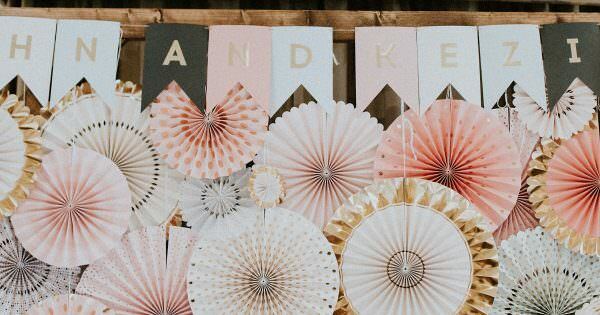 Dine made our wedding everything I hoped it would be and they were the best decision I made (apart from the groom of course!). Above all of this though, Matt is a lovely, genuine and helpful person and I'm privileged to have worked so closely with someone so lovely to plan my wedding. He is incredibly good at his job and very professional, but it felt like having a friend there to look after us and make the day run smoothly. Firstly thanks to you and the whole team in everything you did in the run up and the on the day. It was an absolutely perfect day and couldn't have gone better, this is down to you making it happen, you exceeded all our expectations. The way you orchestrated the day was just fantastic and simply out of this world. We had so many compliments about the food so please pass on my thanks to Mark and the boys for doing a great job. From start to finish it was all perfect. I'm afraid this feedback may not be very useful as I literally have no suggestions or criticisms! Matt answered every query quickly and helpfully throughout the run up and was an integral part of my wedding planning. His advice and experience was invaluable on all wedding subjects. He is always reliable and happy to help. The wedding advice centre from Dine brings you expert advice, tips and interesting articles to prepare you for your big day! 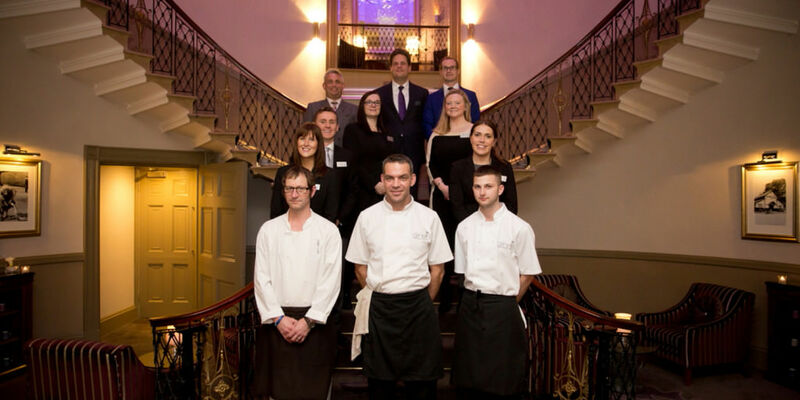 Our team of chefs, event managers and senior members of the Dine team also regularly share useful information about events and catering in our blog. 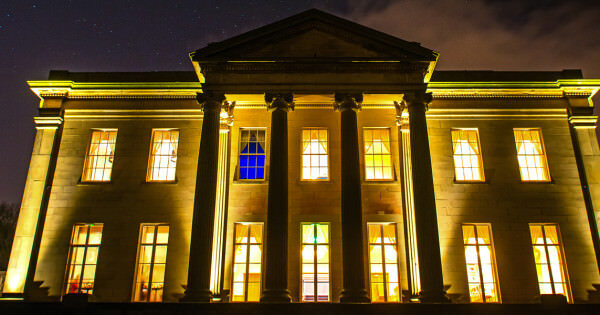 Originally born out of Michelin starred Leeds restaurant Pool Court, we have developed into one of the leading event caterers not only in Yorkshire but across the UK. 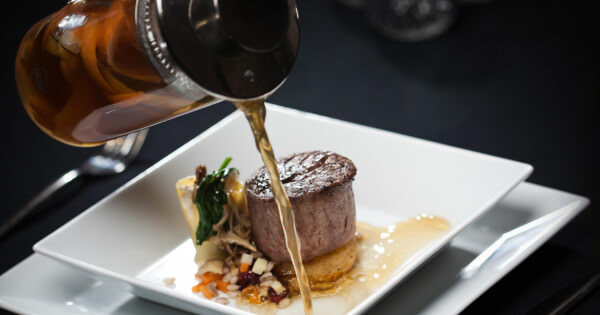 If you would like to read our menus or browse our food gallery, click here. 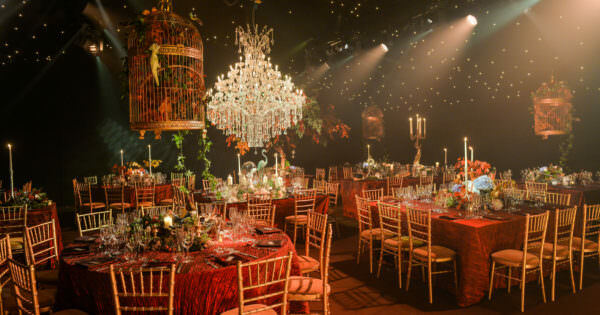 We have been providing exception catering and events management services for 18 years - during this time we have built some great relationships with equally fantastic suppliers and venues. 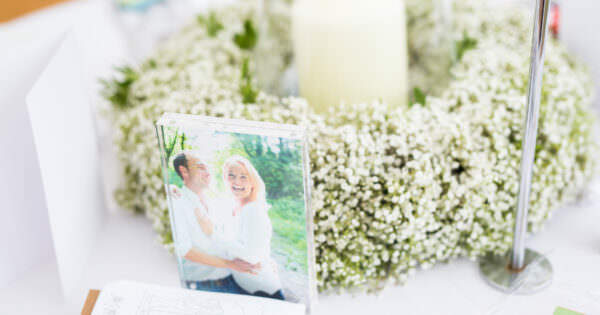 We can recommend some of the best florists, photographers and lighting experts, to name a few. Or you can leave it to us and will book and coordinate suppliers for you.